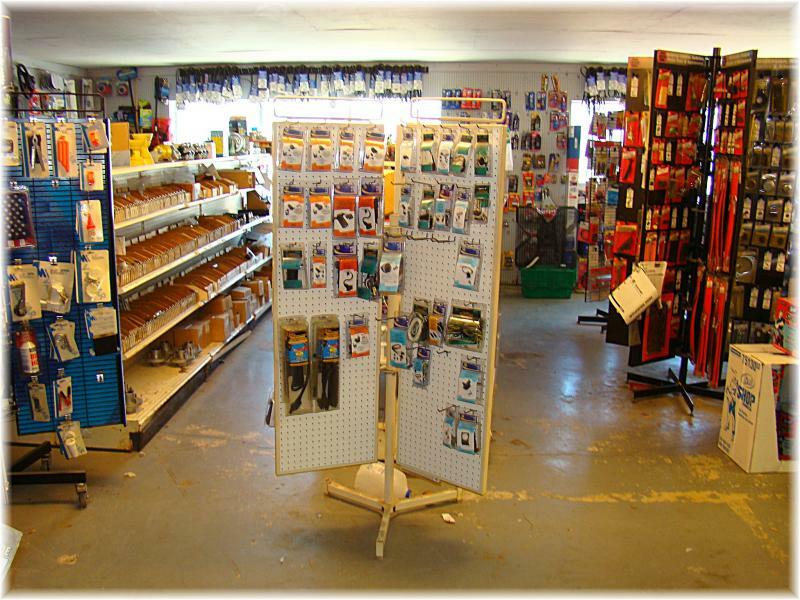 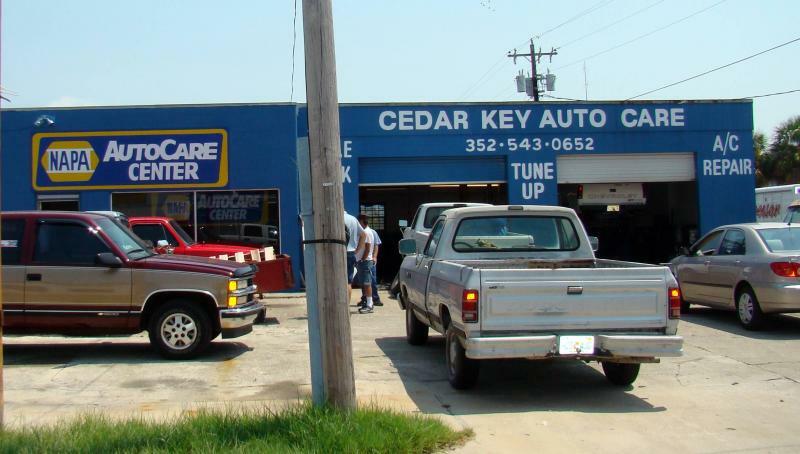 The Cedar Key store is managed by Jim Russ. 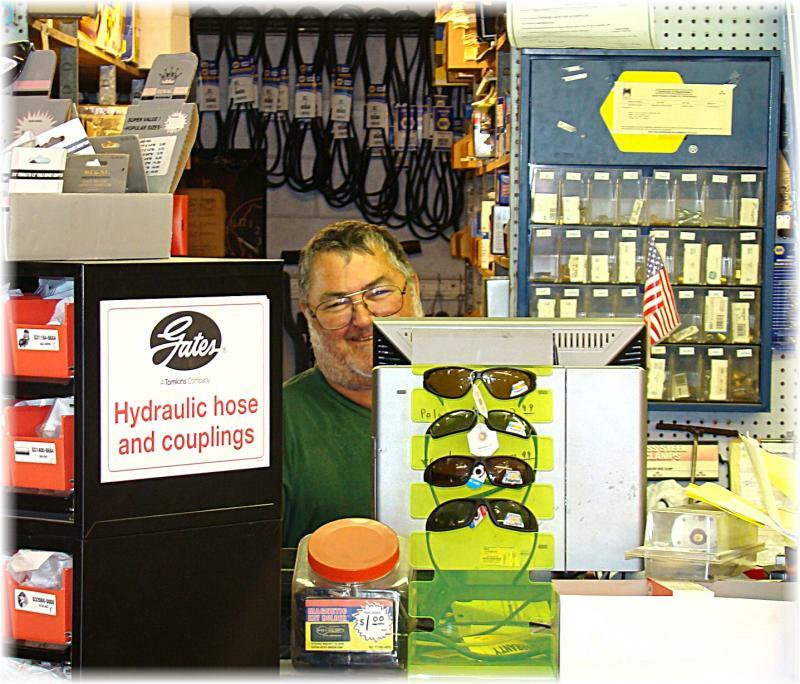 Jim's team and is ready to help, so stop by and say hi! 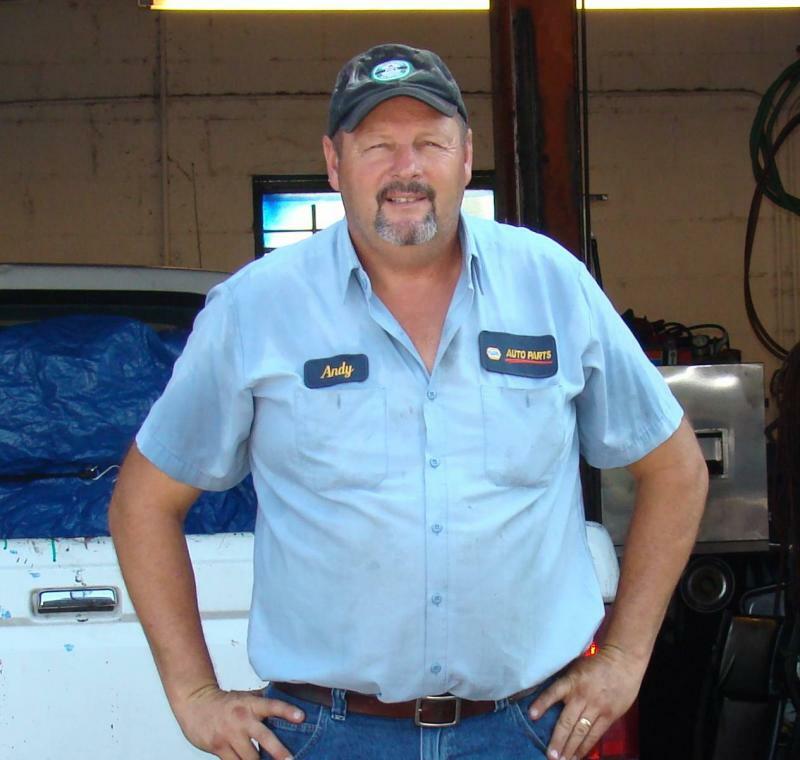 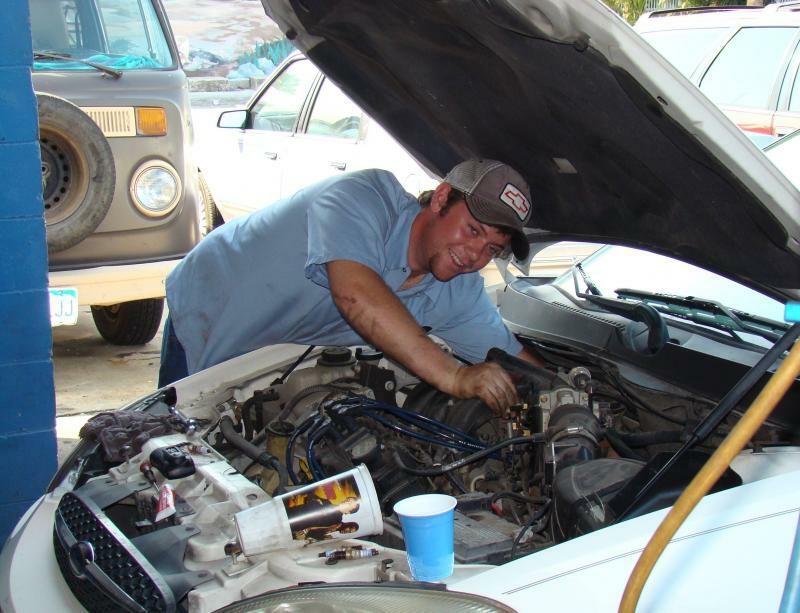 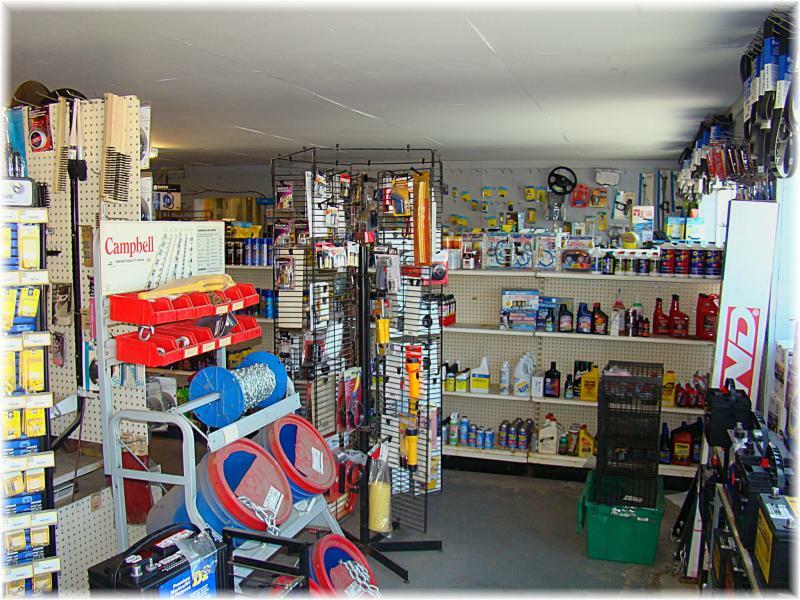 Stop by and see Andy Bariteau and Evan Phillips for all your automotive service needs... 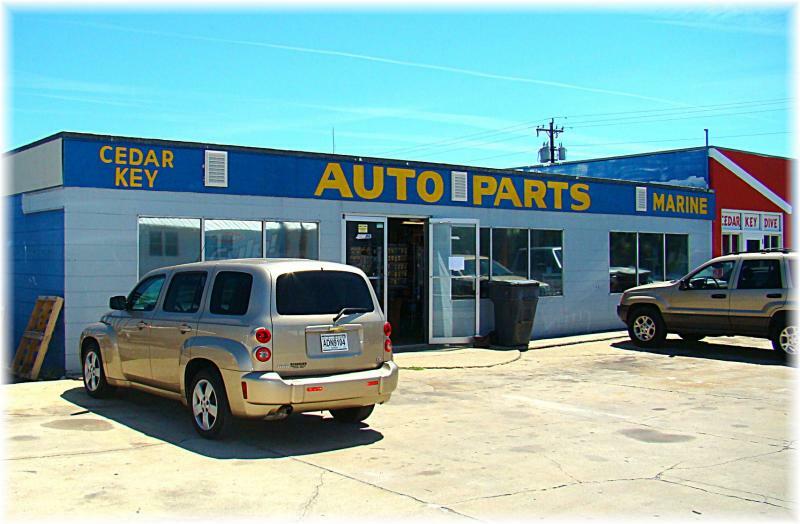 Brakes, A/C, Tune up.